Bill Mumy gave me a rare interview for my radio show and podcast. Hear him now about his career. 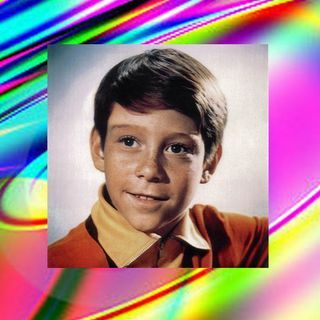 Charles William Mumy Jr. was born February 1, 1954 is an American actor, musician, pitchman, instrumentalist, voice actor, author and a figure in the science-fiction community. He came to prominence in the 1960s as a child actor, when he was credited as Billy Mumy, an era which included memorable appearances in The Twilight Zone and Alfred Hitchcock Presents television shows, as well as co-starring ... See More in Dear Brigitte with James Stewart and Brigitte Bardot, followed by an iconic three-season role as Will Robinson in the 1960s CBS sci-fi series Lost in Space. He later appeared as lonely teenager Sterling North in the Disney film Rascal (1969), with Steve Forrest. He was cast as Teft in the film Bless the Beasts and Children (1971).